Can you imagine writing a book at only 8 years old? Well that’s just what one Deer Valley Elementary School first grader did. Her inspiration? 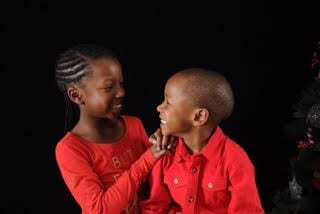 Her 5-year-old “annoying” little brother. 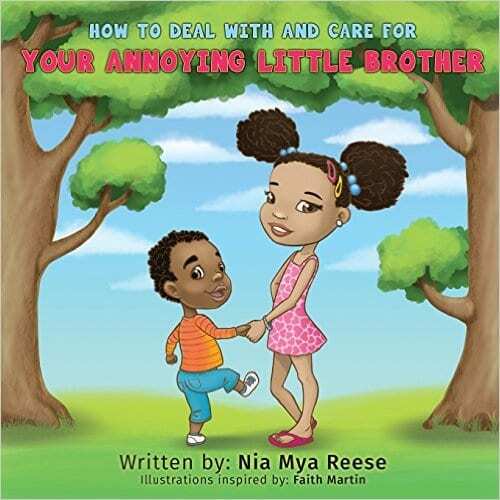 “How to Deal With and Care for Your Annoying Little Brother” is Nia Mya’s first book. She was inspired by a project assigned by her first grade teacher, Mrs. Hankins. The project was to write about something the students were experts at. When her mother, Cherinita Reese, was going through some of Nia Mya’s work over the summer, she came across the project. Her mother’s reaction inspired Nia Mya to start the process. Nia Mya also had help from her older cousin, Minor High School Junior Faith Martin, who did all the illustrations in the book. 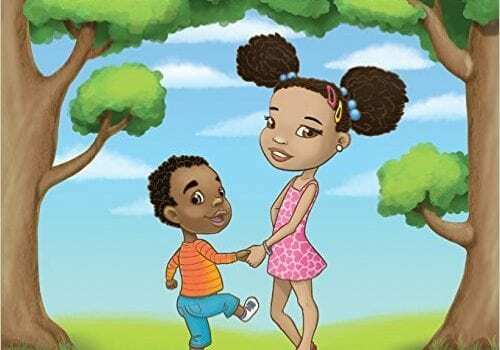 When the writing and illustrations were complete Cherinita decided to self-publish. Without knowing where to turn, she reached out to Yorkshire Publishing for direction. During the first few weeks of its roll out, “How to Deal With and Care for Your Annoying Little Brother” made Amazon’s number 1 hot new release in both the the siblings and parent relationship categories. Nia Mya is now getting attention from not only all over Alabama, but all over the country. CBS Evening News, New York is just one of the places that has covered Nia Mya’s amazing journey. 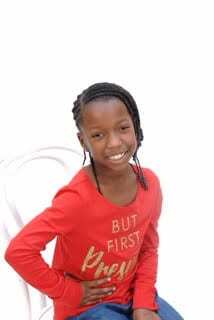 When Nia Mya was asked how she felt about all the attention, she said she was, “excited, although I don’t always show it.” She said the best part of her journey so far has been seeing her published book on Amazon and Barnes and Noble. Since publishing her first book, Nia Mya does not plan to slow down. She already has plans for her next book. Nia Mya’s next meet the author and book signing is Sunday, February 19th at 3:00 pm at The Hoover Library. Barnes and Noble will be onsite selling the books for $9.99 plus tax or you can order it here, and bring it to the signing.